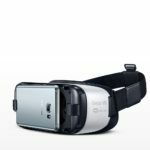 Samsung has been greatly successful with its entry to the virtual reality world with its Oculus-powered Gear VR headset, gaining much attention and has been adopted in various applications such as being a futuristic inflight entertainment system. But the innovation of the electronics giant doesn’t stop there. 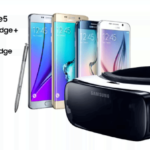 With the announcement of two new flagship devices from Samsung during the 2015 Mobile World Congress in Barcelona, Spain, namely the Samsung Galaxy S6 and Galaxy S6 Edge, the company is also aligning its virtual reality tech with these cutting-edge smartphones. 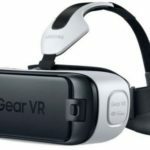 The Gear VR is now updated with an improved version as the new Samsung Gear VR Innovator Edition, which is enhanced on its form factor and smartphone compatibility while maintaining the same immersive virtual reality experience that the Gear VR has planted its foundation with. 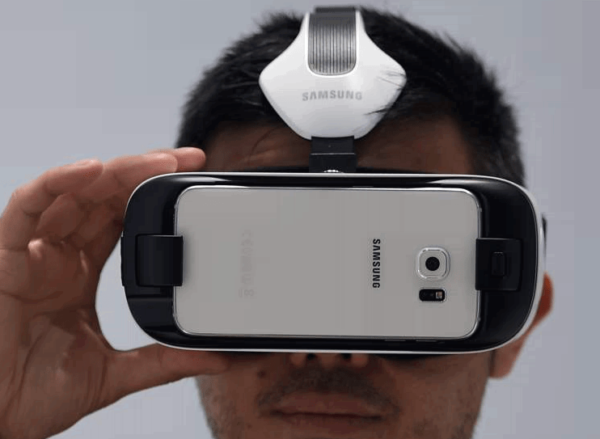 To recall, the original Gear VR is a virtual reality headgear powered by the Samsung Galaxy Note 4 smartphone. The Note 4 is what gives the Gear VR is functionality, providing lots of processing power for the graphics-intensive VR experience. The Gear VR basically uses the Note 4’s high-resolution, high-definition screen to give the VR experience to the mainstream consumer. 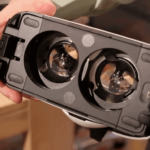 What sets the Innovator Edition apart from the original Gear VR are the newly improved form factor, which is ergonomically improved to be 15 percent more compact while also being more comfortable to wear, and hardware improvements to its optical features, giving an even wider field of view and clarity with less pixelation. Aside from the improved ergonomics and new optical features, the new Gear VR Innovator Edition is also boasting of new improvements to graphics processing and overall graphics fidelity, which equates to better and more immersive virtual reality experiences. Another new feature of the new Gear VR Innovator Edition is its ability to be powered through a new USB port, designed to connect to either the Galaxy S6 or the Galaxy S6 Edge. 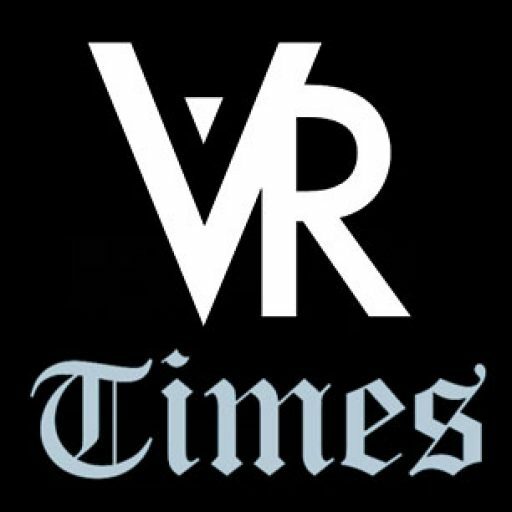 This power-sharing feature enables the new Gear VR to have prolonged battery life, translated into more VR fun. To further improve on the VR experience, Samsung has bundled the new Gear VR with even more VR content such as apps and games purely optimized for both smartphones. 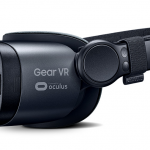 The Gear VR Innovator Edition for the S6 and S6 Edge will come with a user-replaceable face attachment, a carrying pouch for greater portability, and a cleaning cloth for its delicate pair of lenses. As of now, Samsung has not announced the pricing for the new VR headset yet, as well as the initial market availability, but it is expected to launch sometime within April this year and will be similarly priced as its predecessor.